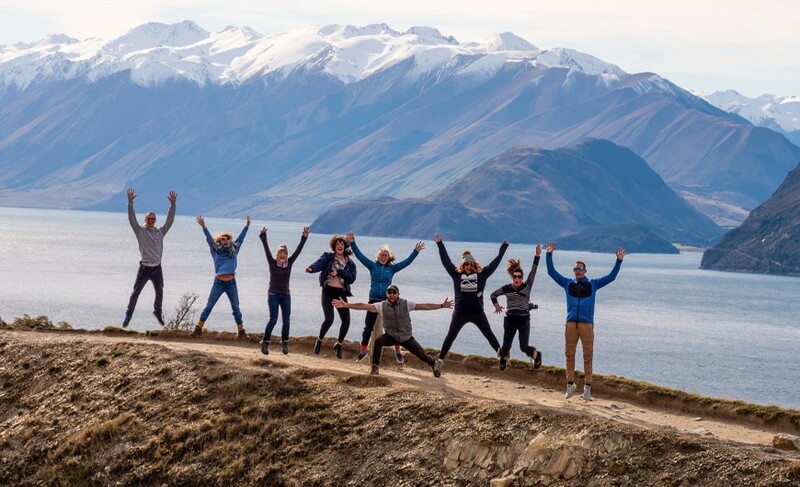 "When at Mt Cook, stop and take in the powerful, awe-inspiring feeling that it leaves you with"
The ultimate 9-day New Zealand winter tour experience for those who want to see and do it all! 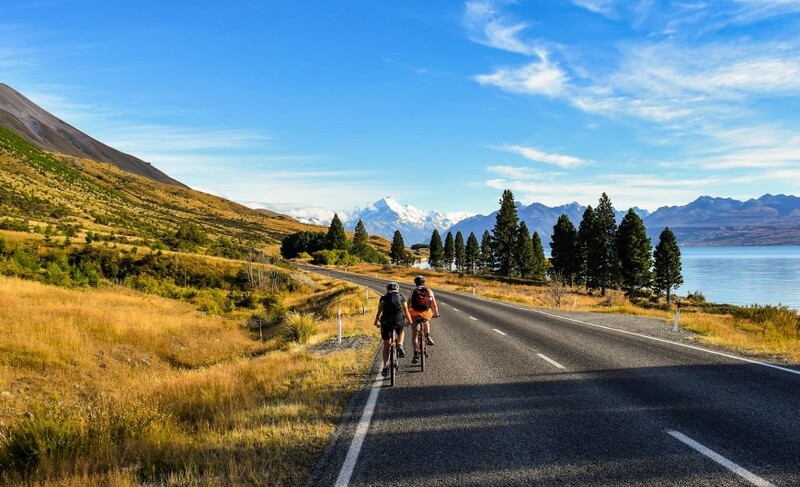 Travel to the most stunning and scenic highlights in New Zealand’s South Island. 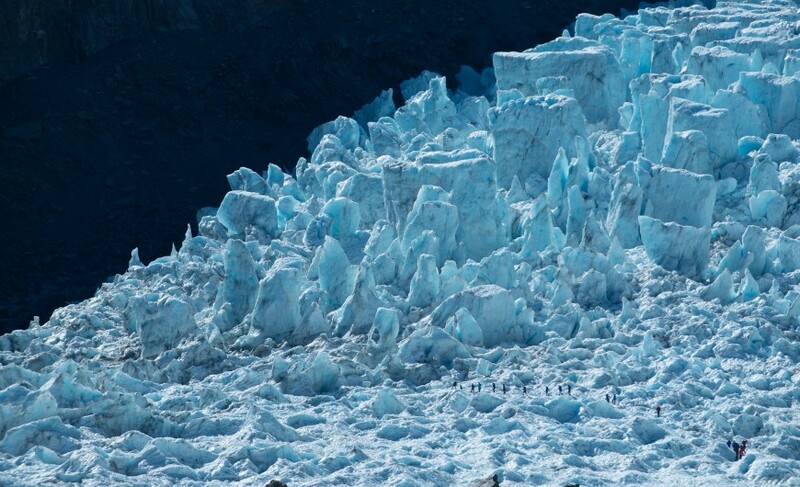 Spend two nights in the best locations; Queenstown and Franz Josef taking in the nightlife and once in a lifetime activities of Queenstown ‘the adventure capital of the world’ along with the tranquillity of Franz Josef with the majestic glacier on your doorstep. 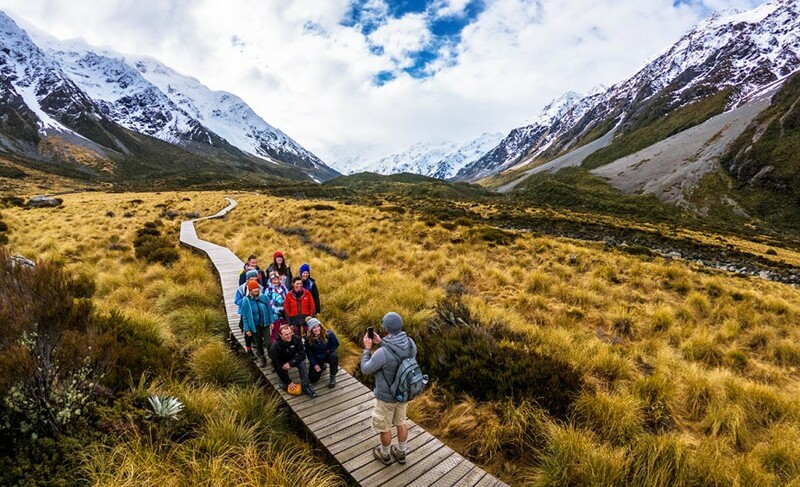 Hike in the shadow of New Zealand’s highest peak – Mt Cook. 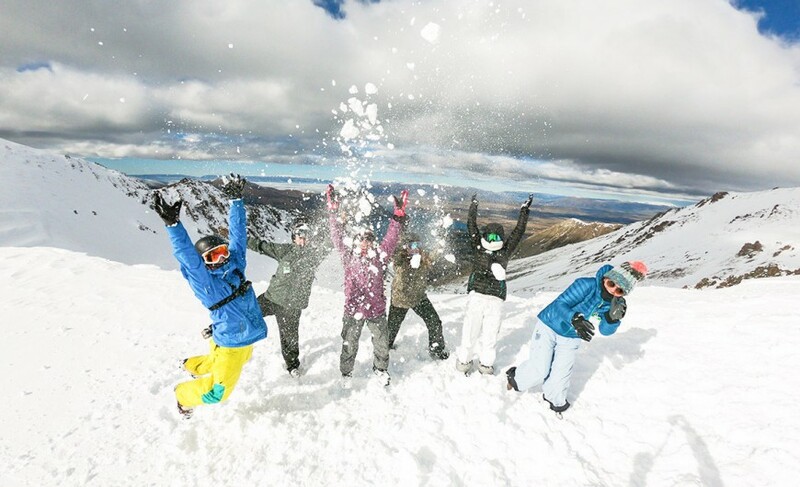 Optional ski or snowboard 4 mountains including Mt Hutt voted NZ’s best ski resort and Ohau ski field - both of which full day lift passes and mountain transfers are included. 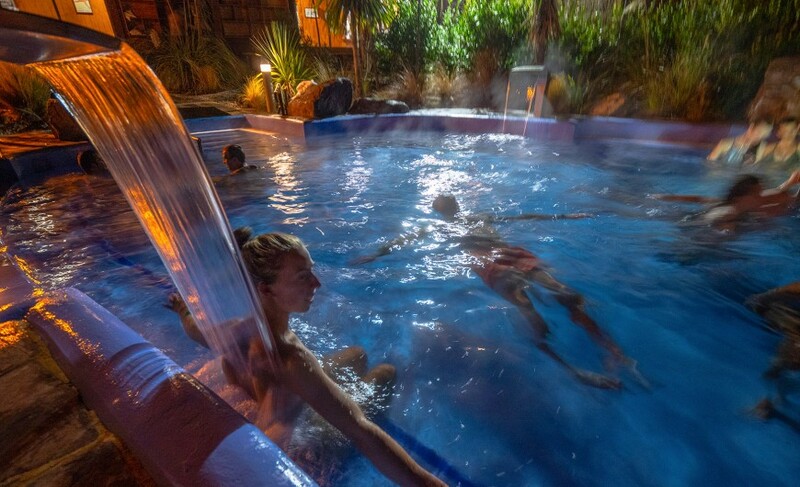 Soak in the hot pools of Lake Tekapo and stargaze in the world’s largest International Dark Sky Reserve. Enjoy numerous short walks and the stunning scenery of the rugged West Coast rainforest and coastline. Journey over the mighty Southern Alps or travel by train with an optional Tranz Alpine Train Crossing – one of the best train journeys in the world. 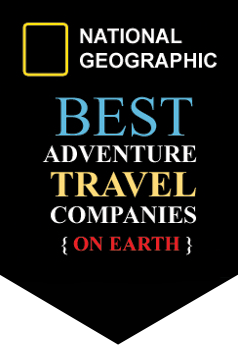 This tour has something for everyone and can be as active as you choose. There are plenty of optional activities to choose from along the way including free bikes on board for you to use. Our departure time from Christchurch is designed to meet International flight arrivals from Melbourne, Brisbane and Sydney, Australia. 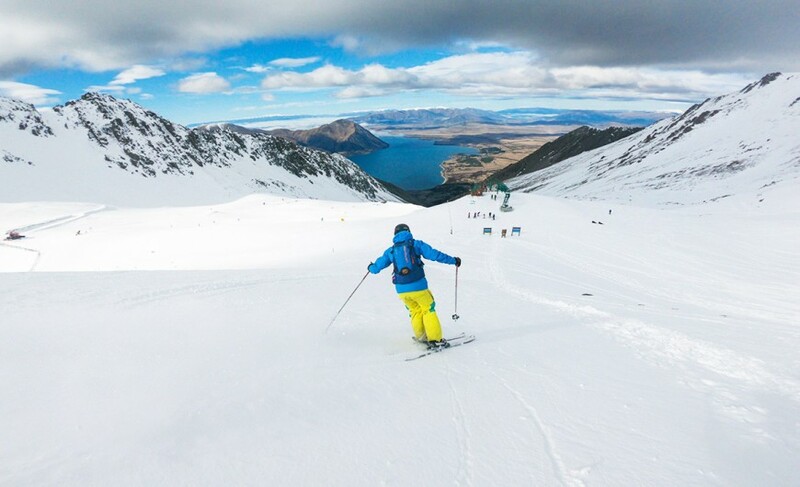 If you're coming from Australia, you're only a few days off work to enjoy the best of our NZ ski fields! 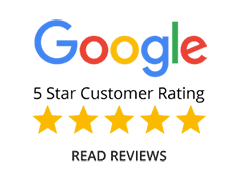 Unique accommodation in carefully selected hostels and lodges. Shared rooms ranging from 2 - 4 people. 2 nights in the best locations! 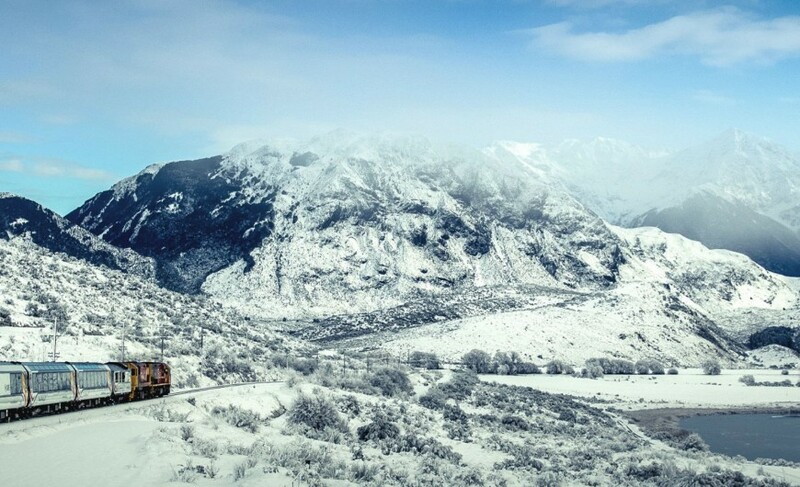 Option to add the Tranz Alpine scenic train journey over the Southern Alps! CHRISTCHURCH TO METHVEN - FROM THE CITY TO THE SNOW! Our first day of tour kicks off at 4:00pm where we pickup from inner city Christchurch then the airport before getting underway on the short journey to our centrally located and stylish accommodation in the heart of Methven, Mt Hutt Village. Today is all about getting there, settling in, getting to know one another and enjoying a few laughs in preparation for the day ahead when we hit the slopes of New Zealand’s best Ski Resort, Mt Hutt! Rise and shine! Today’s the day to dust off your ski gear and hit the slopes. First enjoy a good hearty cooked breakfast then grab your ski bag and prepare to spend the day on the ski field. We consider this field so good we've included free return mountain transfers and a full day lift pass! 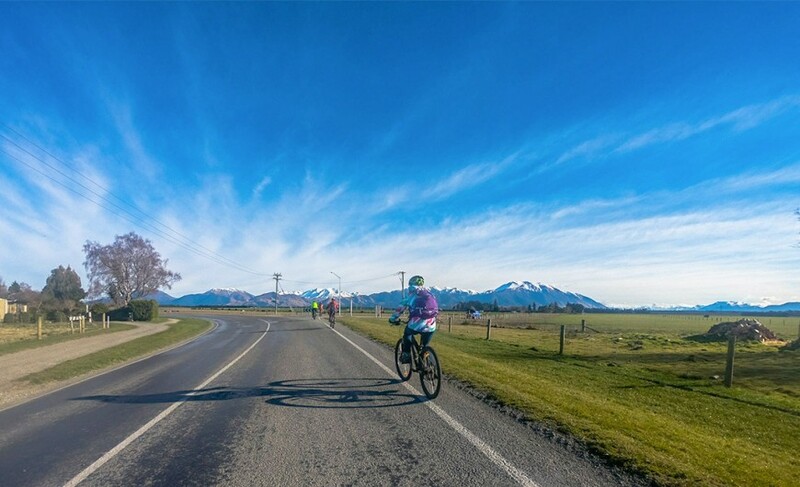 Even if you aren’t skiing this field offers breath-taking views along the Southern Alps and across the Canterbury Plains to the Pacific Ocean. If the weather has played the game you may have already spotted Aoraki/Mt Cook in the distance but today, we take you up close and personal to New Zealand’s highest peak. 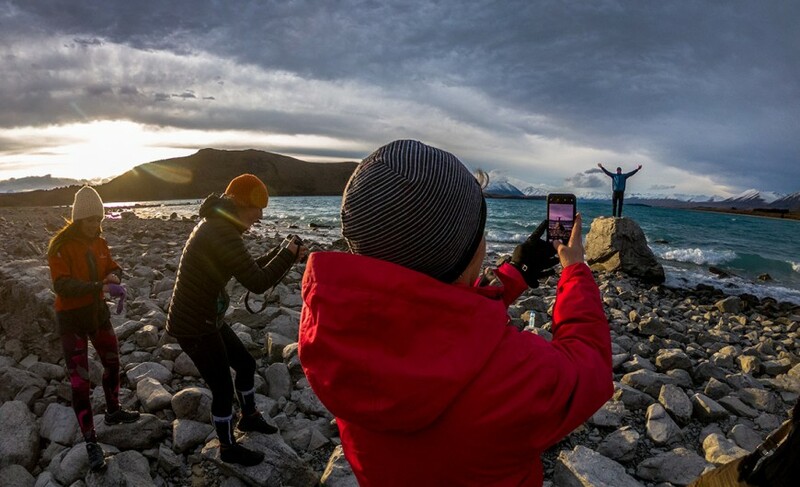 On arrival into Mt Cook village our first port of call is the world-class Information Centre where you can learn about the mountain and its brave mountaineers while exploring the artwork collection and interactive exhibits. Our lodge accommodation tonight offers stunning mountain views while we relax in front of a cosy fire, perfect for reflecting on the day or perhaps a chance to become the supreme board game champion for those that are up to it! At the end of a great day in the mountains we’re only 20 minutes away from our lodge accommodation, complete with an open fire, a hot meal and stunning lake views. One more day to soak up the scenery, jump off a bridge or create tracks down the mountain. 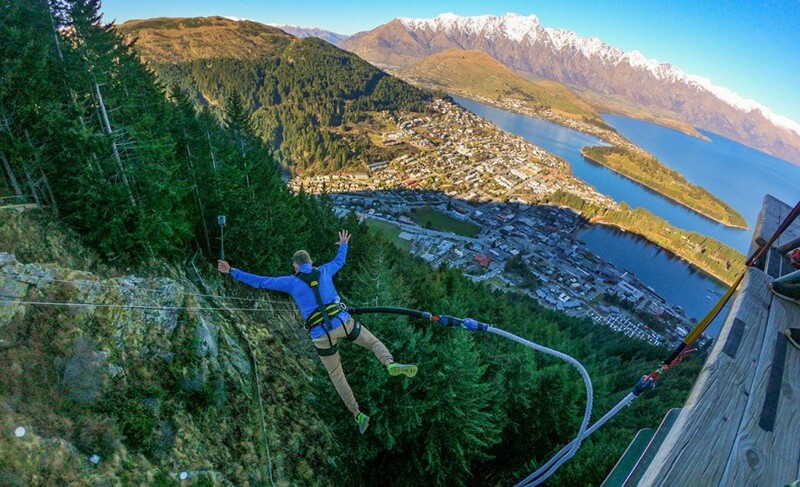 There is just too much to do in Queenstown to leave any earlier. 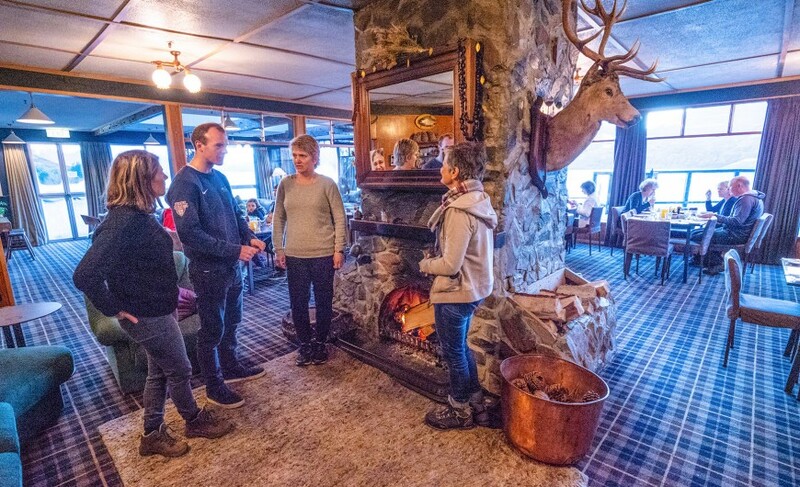 If spending the day on the slopes is high on your list of 'must do's' then you're in for a treat with 3 great mountains to choose from; Coronet Peak, The Remarkeables or Cardrona. Get amongst it and enjoy! 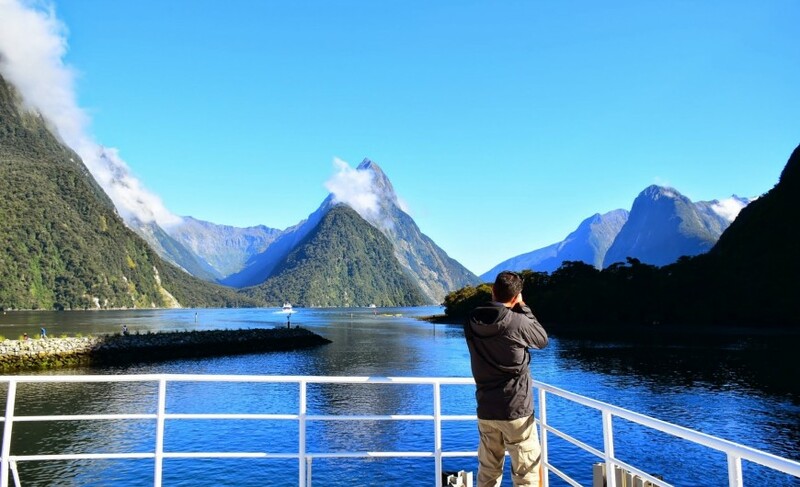 Optional Activities: Day trip to Milford Sound, skiing/snowboarding, bungee jumping + the list goes on! We spend another night in this great location and end the day with a group dinner out. Leaving Franz Josef behind we continue up this spectacular coastal stretch through Hokitika to Greymouth with the option to board the Tranz Alpine train and travel one of the best train journeys in the world! 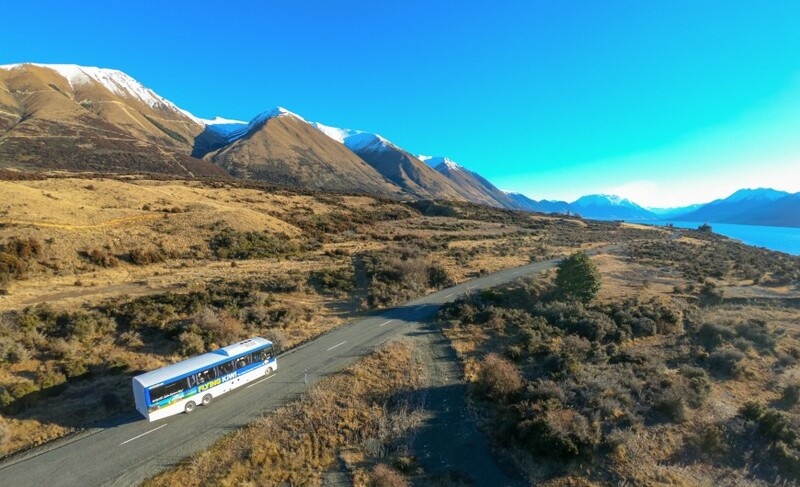 Alternatively, stay on board and continue your journey with us as we travel our final alpine pass over the mighty Southern Alps offering spectacular views of the chiseled alpine landscape which will take your breath away at every turn. Arriving into Christchurch early evening. 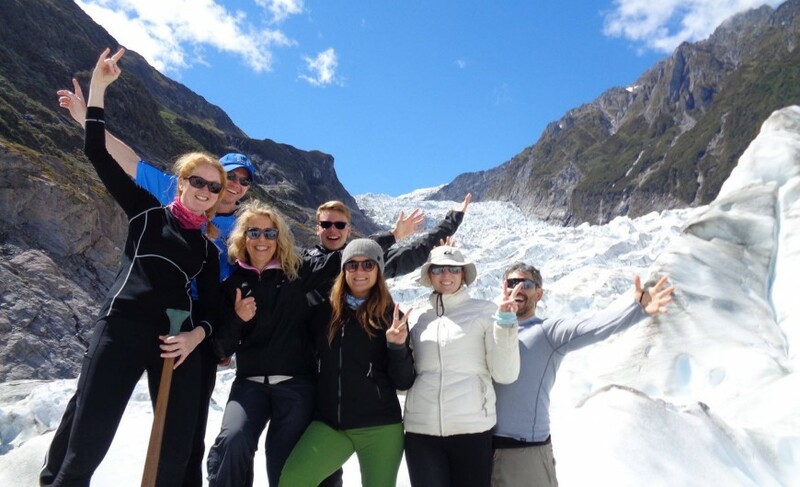 Enjoy the best of New Zealand's stunning South Island on this ultimate winter 9 day adventure. 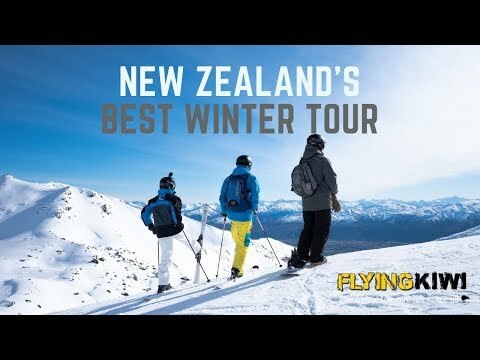 Flying Kiwi succeeded in combing adventure, stunning landscapes and great people all in this Alpine Explorer tour. Loved it! Had a fantastic time in the most beautiful places with a wonderful group of people. Can't fault it! 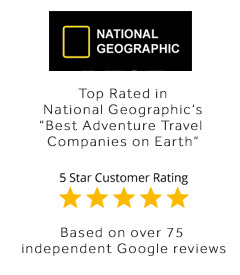 A unique, fun way to explore and experience the country. Being able to be part of a group but still have personal space and time. Exploring New Zealand off the beaten track. Lots of optional extra's. Being part of a group but plenty of time to have time alone. Family friendly. One of the best things we did in NZ! Exploring New Zealand off the beaten track. Activity choices whatever the weather, not a day wasted.